How do I claim my bitcoin cash (BCH) from a single address Mycelium wallet? 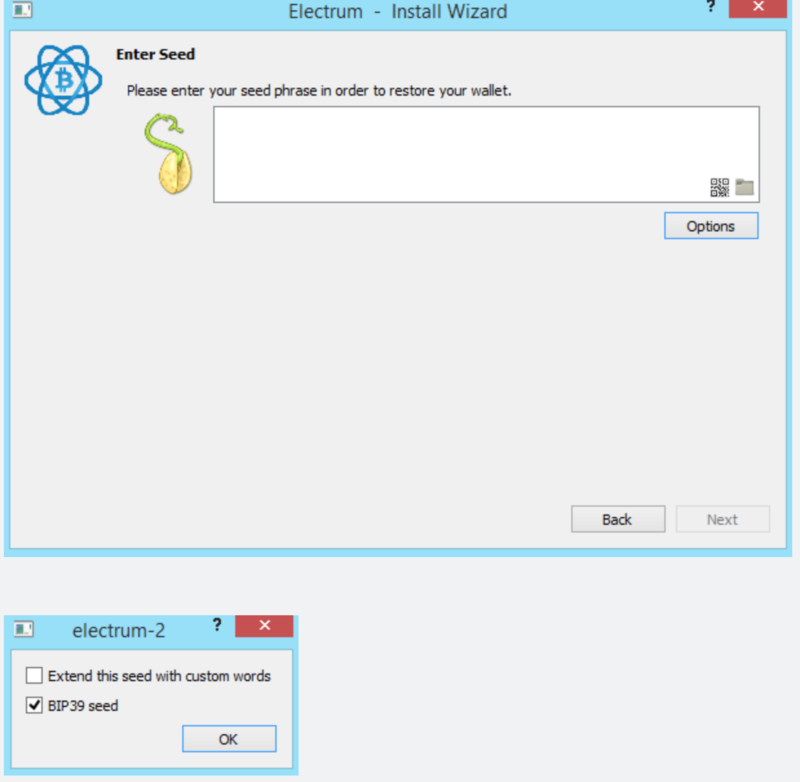 Then you need to import the master seed into the bitcoin cash version of electrum wallet, which is the electron wallet. This can be done by choosing "BIP39 Seed" in the options, during the import. Note: For security reasons you should empty your bitcoin wallet before claiming your bitcoin cash. Not the answer you're looking for? Browse other questions tagged wallet blockchain-fork or ask your own question.